A Ganglion Cyst is a bump on top of a joint or the covering of a tendon. The swelling may feel hard and firm, but it is just a jelly-like fluid inside the cyst. 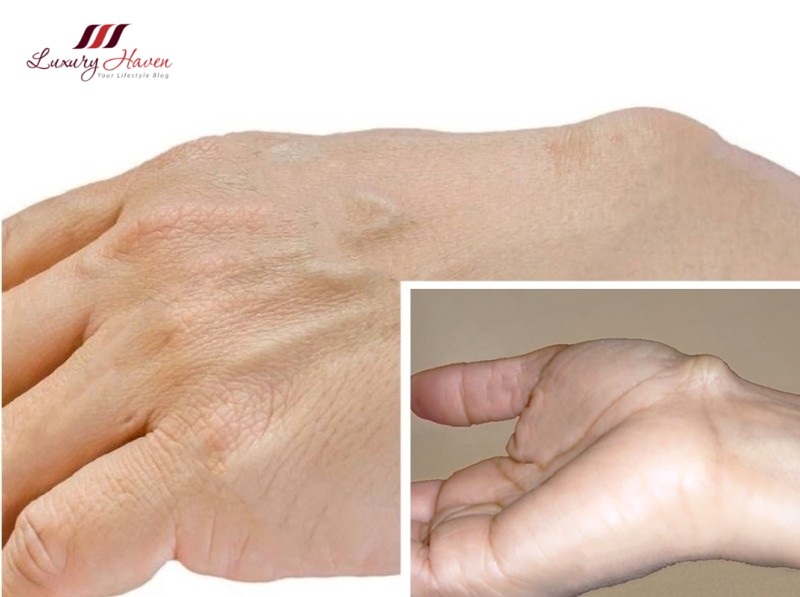 More common among women, Ganglion Cysts generally occur on the back of the hand or they can also grow on the palm side of the wrist. To date, the cause of these cysts is still unknown. 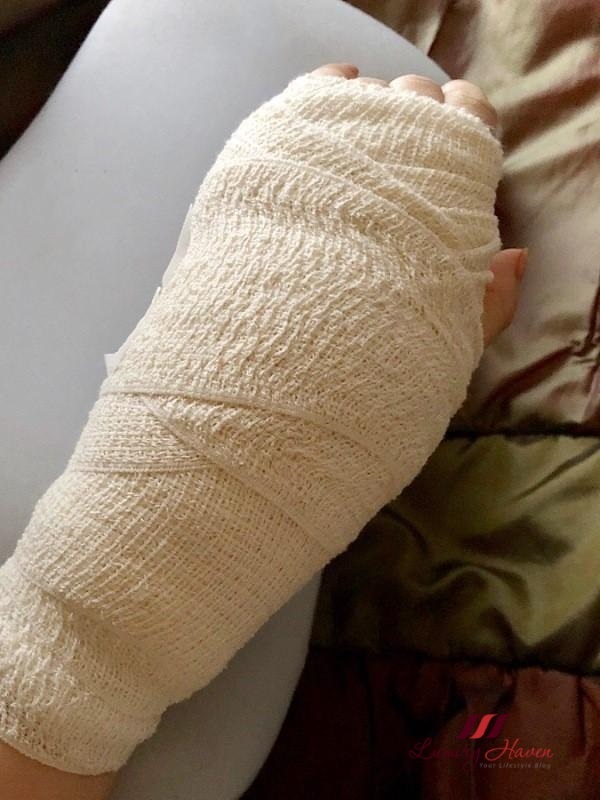 For those following me on Facebook, you would have known that I had a surgery recently to remove my Ganglion Cyst. It popped out of nowhere at the back my hand early last year, and had me real worried. It got painful as time went by, and I decided to seek medical help. I have received several messages from parties who have also developed the cyst and interested to know about my condition and treatments etc. 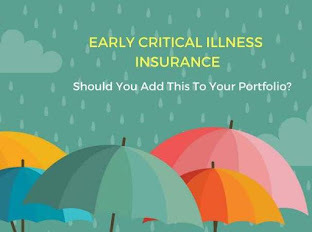 This prompted me to share my personal experience and journey with those who may need more information. 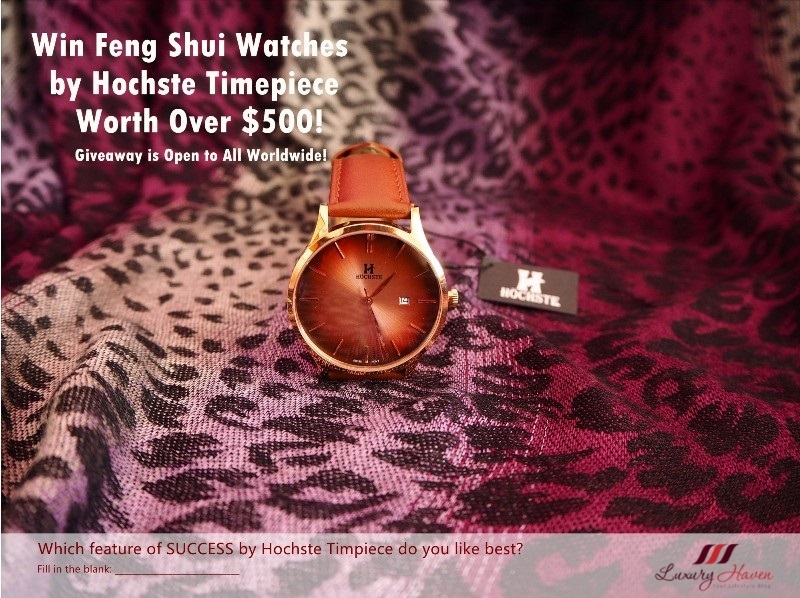 Luxury Haven has done it again! 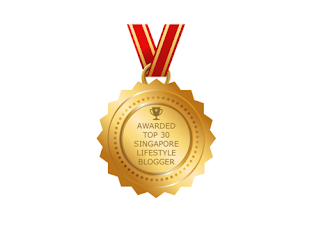 Last November, Luxury Haven was Ranked No. 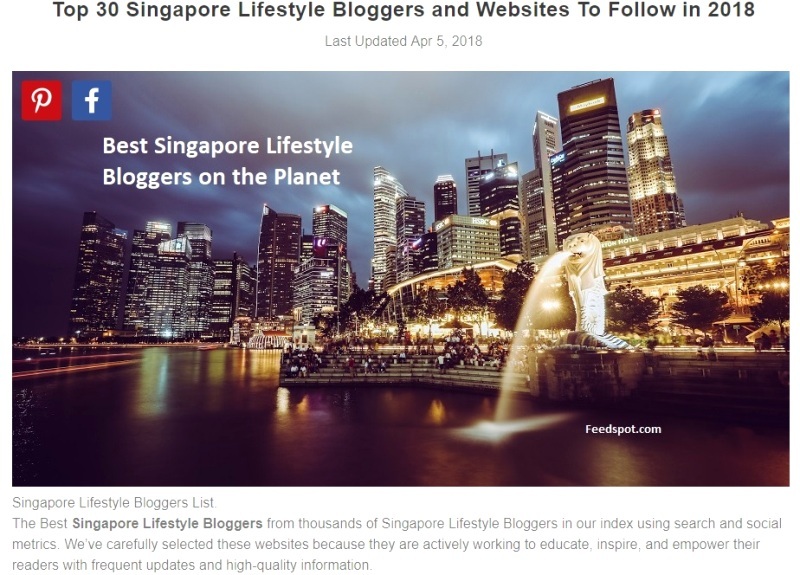 5 in Top 75 Luxury Lifestyle Blogs on the internet, and we have just received news that we are also in the Top 30 Singapore Lifestyle Bloggers and Websites To Follow in 2018! America, Asia or Africa ... it seems that such romantic, secluded and bright islands for the honeymoon are scattered all over the world map. Let’s check the best of them! It looks like a real uninhabited island, on which lived Robinson Crusoe. The first thing you want to do when you get there is to go in search of pirate treasures - it is not so little for such a beautiful place as the island of Tobacco-Reef, a part of Belize. All the most important is hidden in the azure waters of the Caribbean Sea sparkling in the sun. So it's worth, at least, to grab equipment for snorkeling. A walk along the coast of this atoll takes just a few minutes, but the magnificent barrier coral reef, a local attraction, stretches far beyond visibility, as it is part of the world's second largest barrier reef. 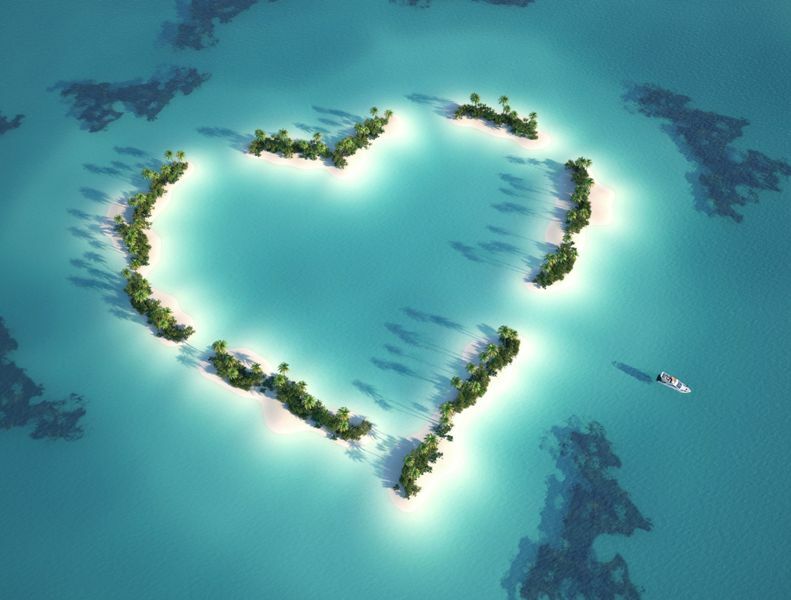 Surely it is one of the best islands for a honeymoon. 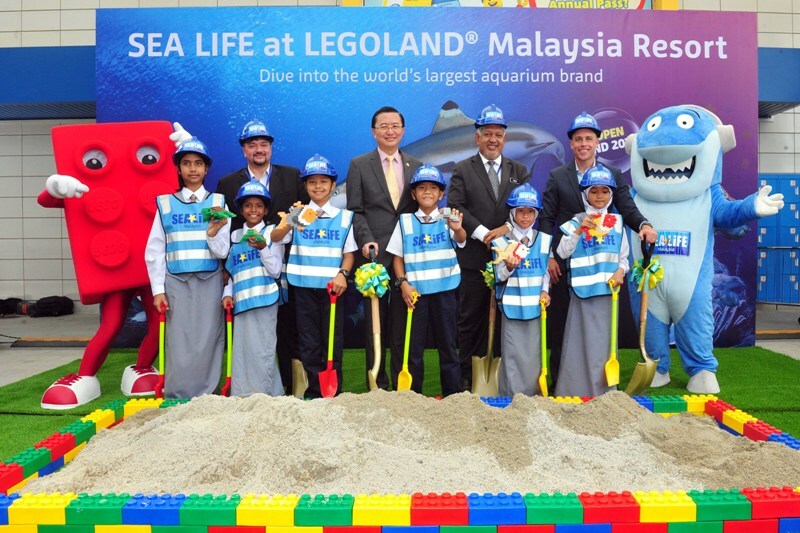 Legoland Malaysia Resort Welcomes Sea Life Malaysia! 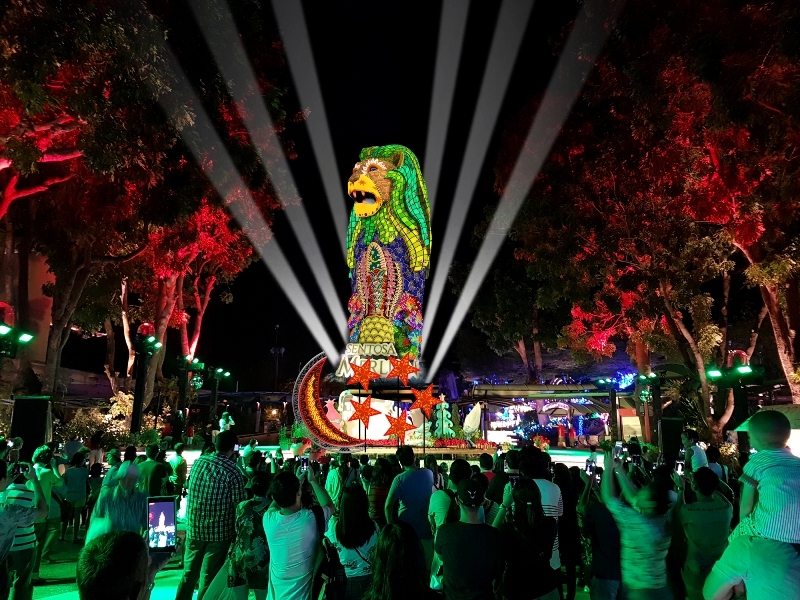 LEGOLAND® Malaysia Resort officially announced the development of a brand new attraction at the resort, SEA LIFE Malaysia, which is scheduled to open in Q4 2018. Occupying 2,123m2 of land space, the two-storey aquarium will be located next to existing ventures of Merlin Entertainments, LEGOLAND® Malaysia Theme Park, LEGOLAND® Malaysia Water Park, and LEGOLAND® Malaysia Hotel. “We are very excited to welcome SEA LIFE to LEGOLAND® Malaysia Resort, the top family destination in Asia. Children will get to interact with the sea creatures up-close, and learn about their natural habitats. 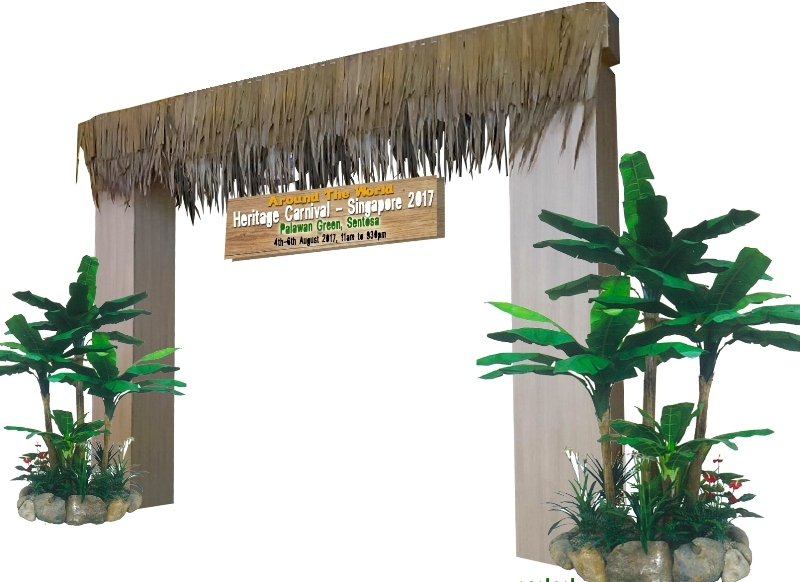 It is the first family resort in Malaysia to offer interactive and educational marine life experience,” said Kurt Stocks, General Manager at LEGOLAND® Malaysia Resort. List Your Skills and Services at Deal’n, Start Earning $$$! Are you a single mother, ex-offenders, or senior citizens in search of ways to earn some pocket money or even earn a living? Or are you always on the look-out for new platforms to showcase your skills? How about transforming your talents and skills into a traded currency? If you have a niche in baking, cooking, sewing, craftsmanship, graphic designing, photography, or whatever you think you are good at, join the community at Deal’n eStore, a new platform for people to Reuse, Reduce and Recycle, or to earn some quick bucks. Selected as one of the best 200 start-ups worldwide to participate at the Web Summit 2016 in Lisbon, as well as one of the best start-ups locally in TechInAsia Singapore and Indonesia, Deal’n is an eCommerce, a social impact platform offering practical solutions and opportunities to people, and introducing individual social responsibilities through digitalization of barter trade, skills and currency. 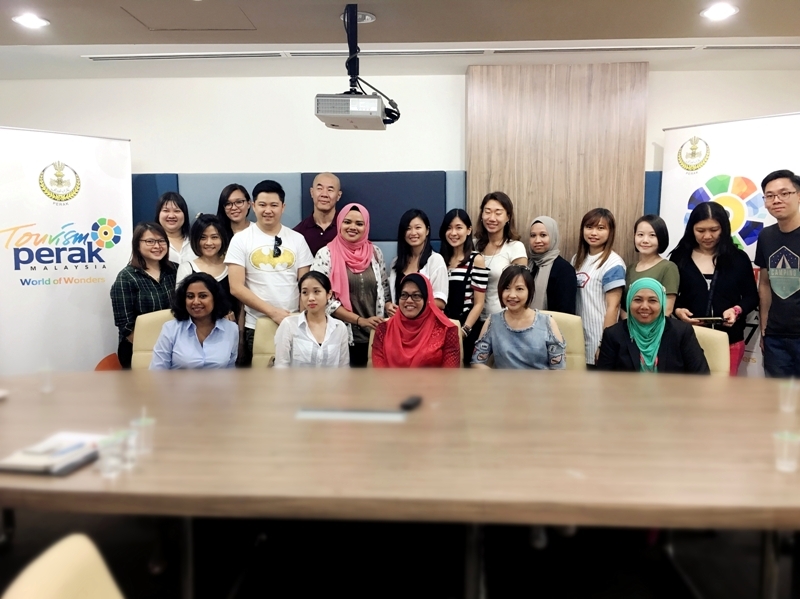 Also invited in 2017 to participate as BETA as a successful start-up, Deal’n was one of the best 200 ASEAN start-ups at Rise in Hong Kong 2017, and again invited this year as a successful start-up in 2018. 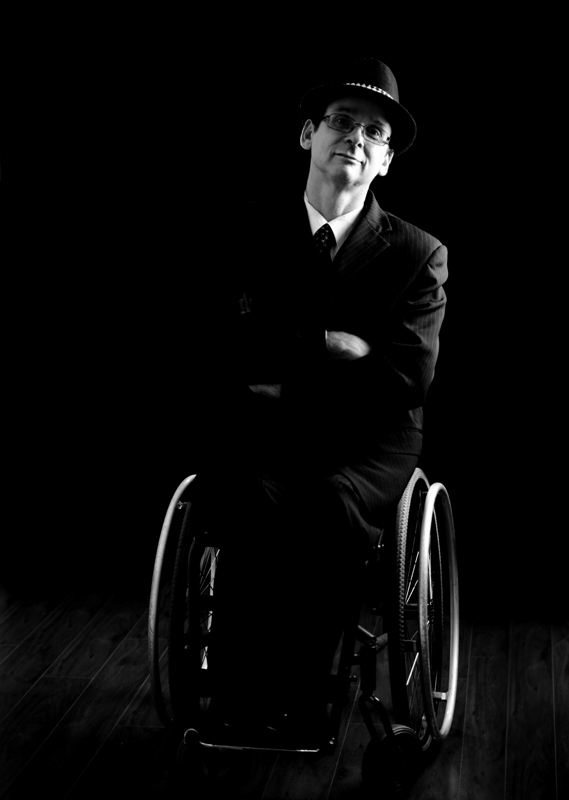 Its aim is to create job opportunities for anyone especially the vulnerable members of their community. 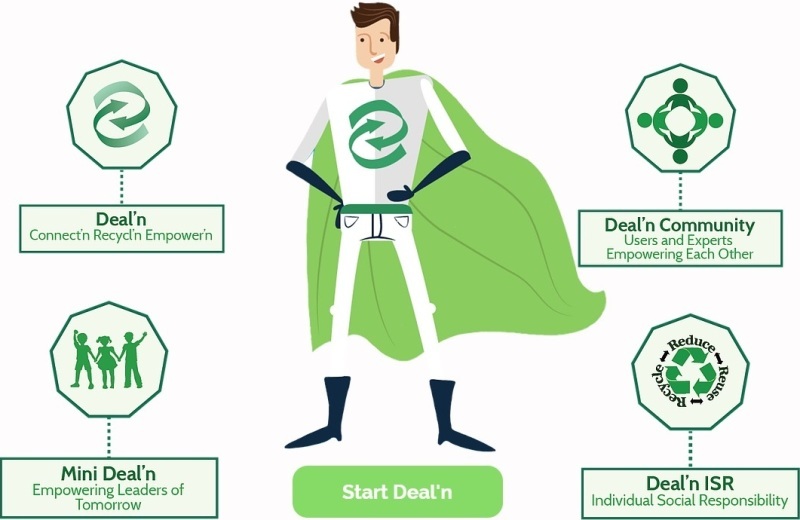 Deal'n Estore is a place where you can earn an income by using your skills, talents, expertise based on your own capabilities and abilities in the comfort of your own home! 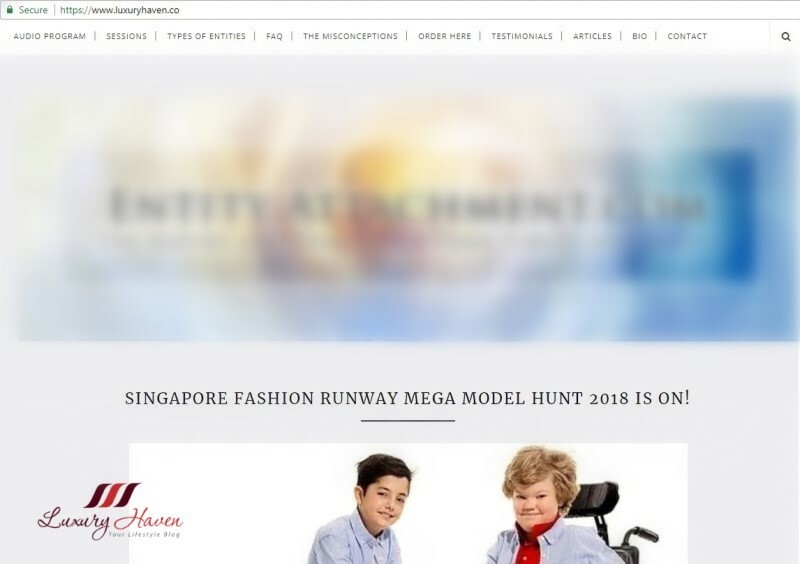 This never-before festival will present some of the most talented performing artistes with disabilities in the Asia Pacific region. 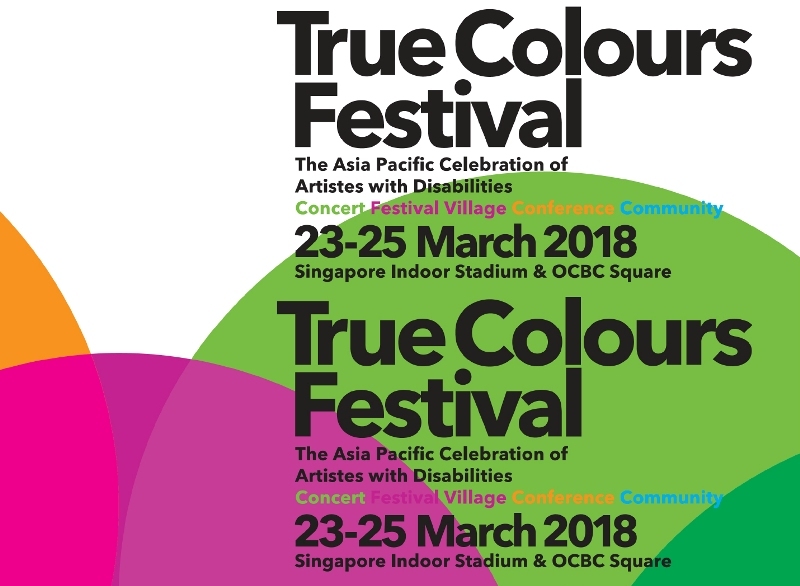 Apart from the indoor and outdoor activities, True Colours Festival includes a special event and another first, the Arts and Disabilities International Conference 2018. This one-and-a-half day event for professionals and practitioners in the field will feature a slate of talks, workshops and discussions with speakers from the UK, Australia, Canada, Cambodia and more. Merry Christmas, guys! Trust you had an awesome celebration! 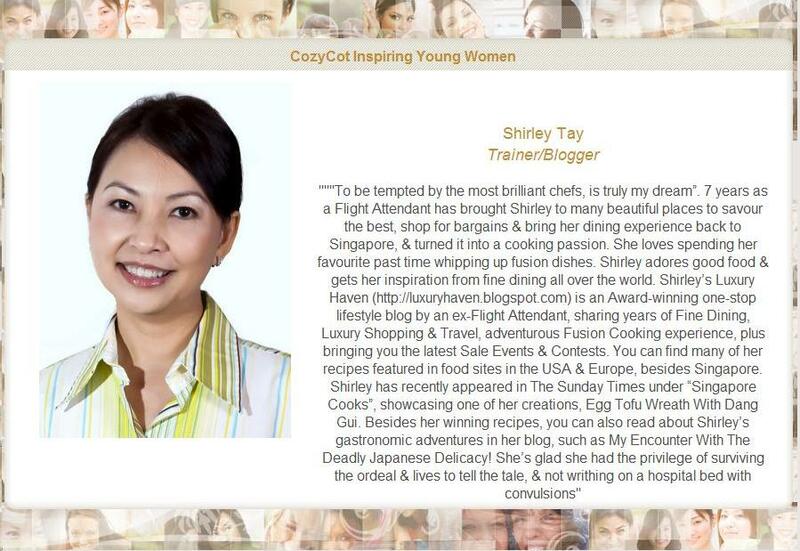 It has been such an amazing journey for me to be able to share my thoughts and reviews at Luxury Haven, and I am so thankful for having you here with me. 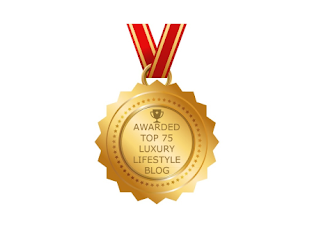 As we usher in the New Year, we have rounded up Luxury Haven’s Top 10 Most Popular Posts in 2017 according to pageviews. 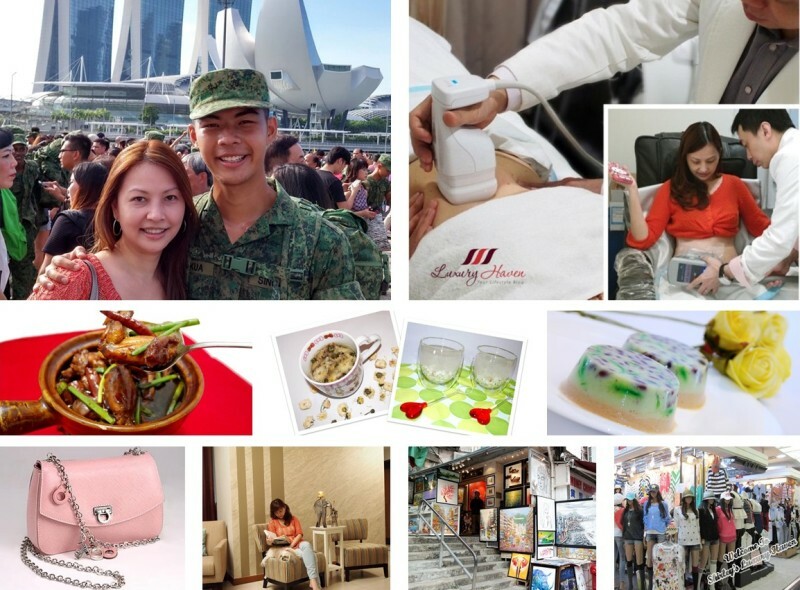 Without looking at our list, can you guess which post topped the chart with the highest number of views? 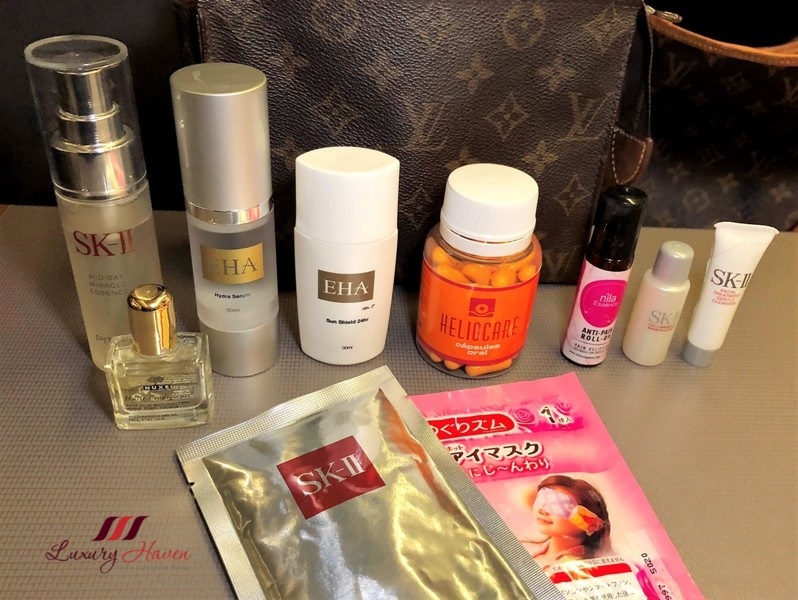 Is it a beauty post, recipe, shopping or travel? There has been a wide variety of fish finders that have been introduced into the marketplace in 2017. All of them come in different sizes, shapes, and colors. Each fish finder serves its purpose as it is not a case of one size fits all. Finding the right fish finder will help you enjoy your fishing experience while at the same time helping you catch the fish you are looking for. 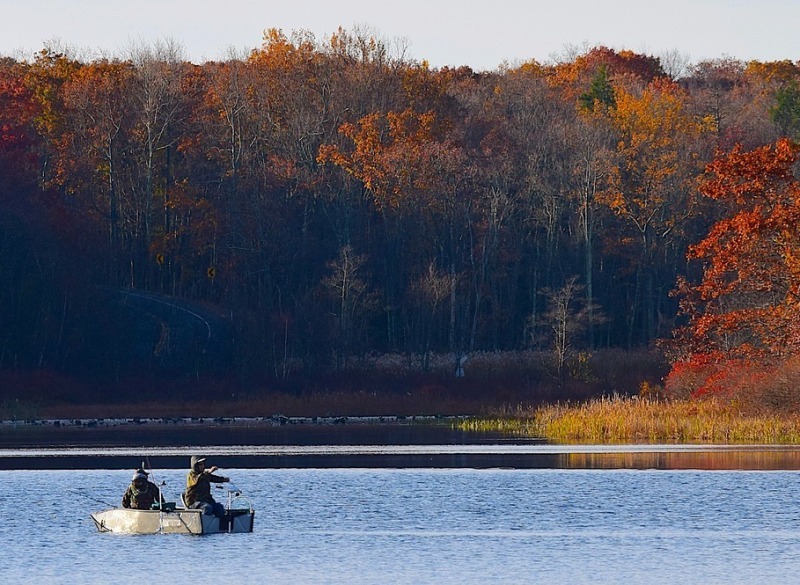 VMN's info on the best fish finders breaks down some of the important factors you need to consider to when you are searching for a fish finder. A fish finder should be both reliable and long-lasting. Before you decide on settling on one, it is essential to look at different features and the model which should help you meet your fishing goals. 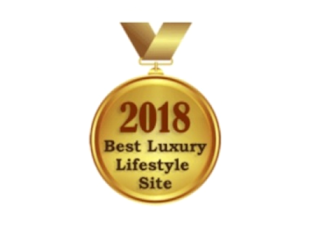 Luxury Haven Ranked No. 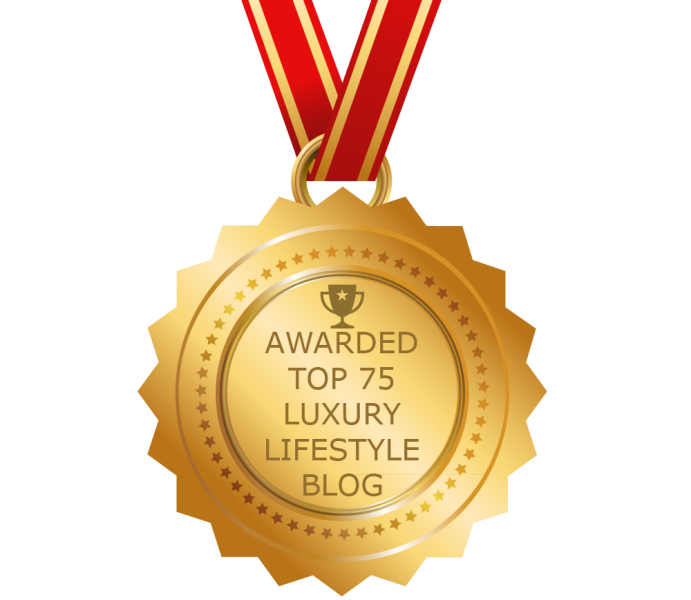 5 in Top 75 Luxury Lifestyle Blogs! A surprise email came on Nov 11, just a day after my birthday. 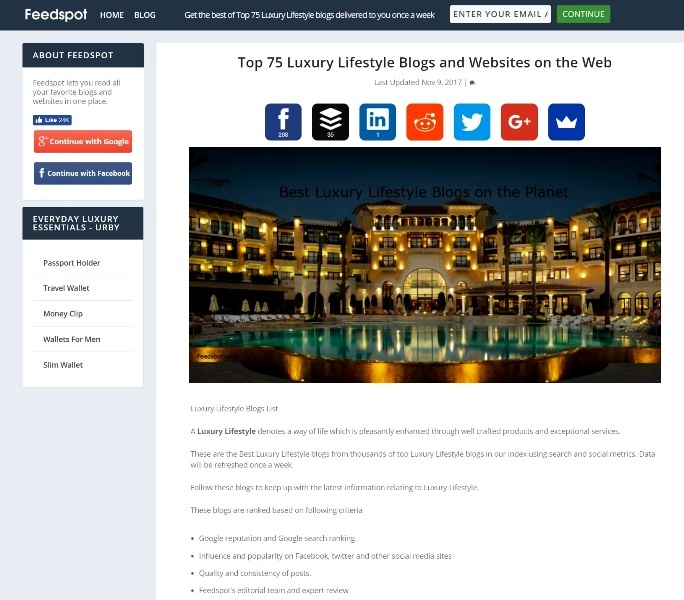 A nice birthday gift indeed as Luxury Haven is now Ranked No.5 in Top 75 Luxury Lifestyle Blogs on the web, powered by Feedspot! British Airways Flying with Confidence Course plus Tips! Did you know that 1 in 4 people have a fear of flying? Flying with Confidence is a course provided by British Airways that has helped over 45,000 people overcome their fears of flying. The course covers a range of topics including relaxation techniques and a flight simulation. The British Airways Flying with Confidence course has been running for more than 30 years and has successfully helped more than 50,000 people overcome their fear of flying. 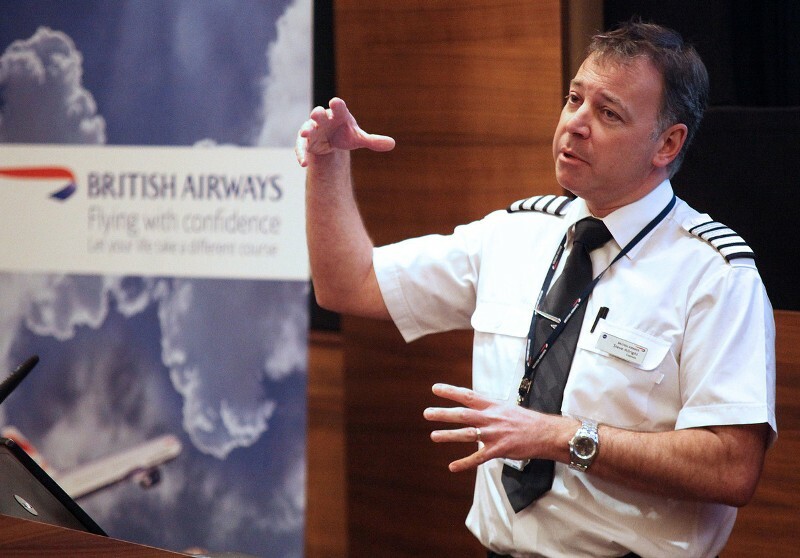 The one-day course includes sessions with highly experienced British Airways pilots explaining the technical side of flying and common concerns such as turbulence, as well as expert advice from a clinical psychologist on relaxation techniques, and managing anxiety. 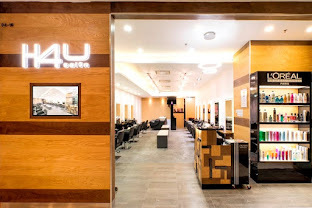 The courses run throughout the year in several airport locations across the UK and the rest of the world including; Heathrow, Gatwick, Edinburgh, Glasgow, Dublin, Johannesburg and Dubai. UK based courses include a chartered flight with a dedicated British Airways short-haul aircraft and crew. 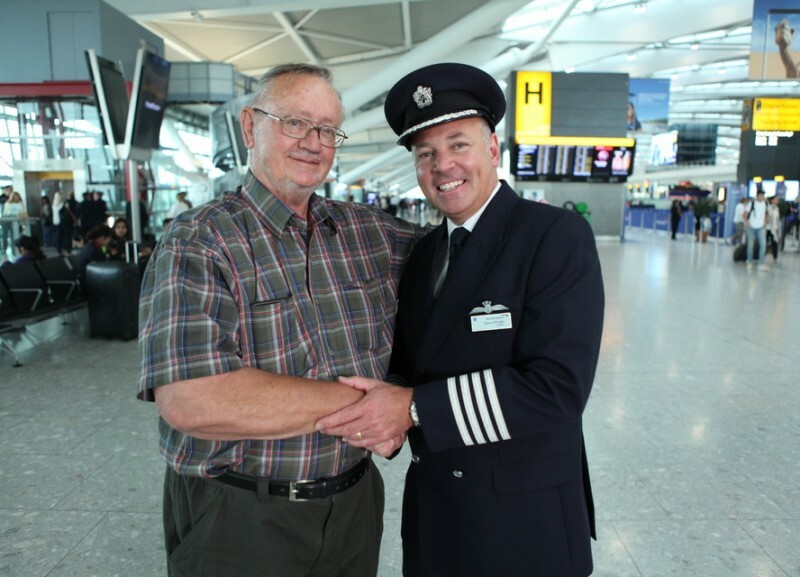 Watch, as British Airways Flying with Confidence course helps 73-year-old Ronnie Leach, who has suffered from a lifelong fear of flying, take to the skies for the first time ever! 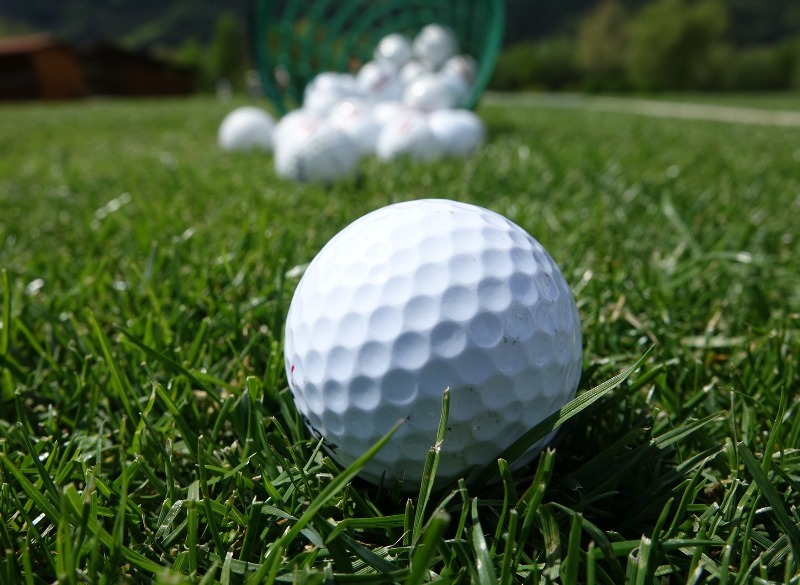 Portugal is home to the world’s best golf courses and the top destination for recreational and professional golfers. It's sunny, warm region of Algarve alone, for example, is home to more than 40 golf courses, with most having championship layouts and are known all over the golfing world. Learn about golf holidays in Algarve and why they are anticipated by many, here are more information. There are also known golf courses in the Lisbon coast and even in the majestic Madeira Island located in the Atlantic Ocean. Basically, there is a golf course for anybody in Portugal, along with seeing amazing sights and sounds. Located in the exclusive Quinta de Lago estate in Algarve, San Lorenzo is hailed as one of the most renowned golf course in Portugal and one of the finest in Europe. It is an 18-hole par 72 course was made by American golf architect Joseph Lee. It has a designed similar to a figure of 8 and laid out with beautiful Bermuda grass. Playing in San Lorenzo can be smooth, but it also has some very challenging holes that test strength and accuracy. World- famous golf architect Robert Trent Jones, Jr. designed Penha Longa Atlantico, which is located within the upmarket Penha Longa resort near Sintra. This 18-hole par 72 course lies overlooking the expansive Atlantic Ocean and situated within a protected natural reserve. Playing in Penha Longa Atlantic requires bold and strategic plays due to the courses varying elevation. It is also ranked as one of the finest golf courses in Europe. Known for its scenic setup that made one of the most photographed holes, the 16th hole of Vale do Lobo’s Royal Golf Course is famous in the European Golf scene. Its famous cliff- top carry over is considered one of the trickiest shots in Portugal and hailed as Algarve’s symbol of golf. Vale do Lobo Royal is an 18- hole par- 72 course designed by Sir Henry Colton in the 1960s. Designed by Almond Palmer, Oceanico Victoria is the venue for the prestigious Portugal Masters and the PGA World Cup on many occasions. This exquisitely designed course is one of the many layouts in Vilamoura Resort in the Algarve coast. Natural water hazards, this 18- hole par -72 course, presents a series of challenging shots that even professionals took some second- guessing on strategy. Apart from these, the overall terrains put up a really big challenge for accuracy and strength. Located in Tavira in the Eastern hinterland of Algarve, and one of the many courses in the area of studded cork oak and olive trees, the Monte Rei is an 18- hole par- 72 layout designed by American golf legend Jack Nicklaus is only a few distance from the coast and have an easy access to convenient resort facilities. The golf club itself has fabulous on-site villas complete with excellent five- star club amenities. Several water hazards, bunkers, and some thrilling deep make this golf course a perfect place to practice your play. 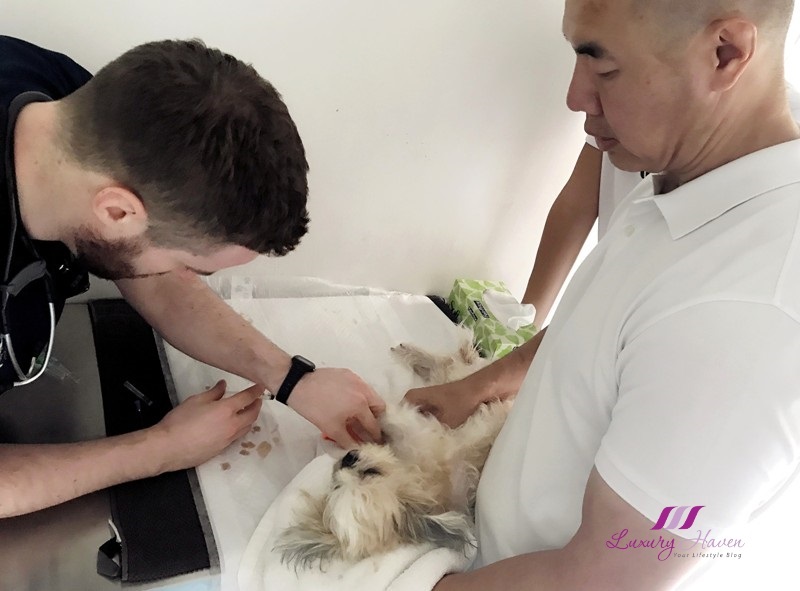 In Singapore, while we don't have to worry too much about food and living conditions, one thing we would agree on is that stress levels are skyrocketing. 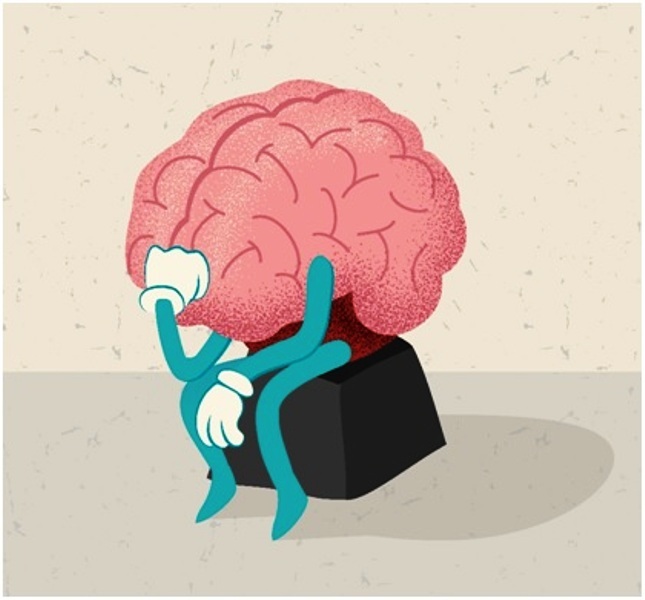 Year after year, we have news reports telling us what we already know – that we’re stressed ( or perhaps beyond stressed ). 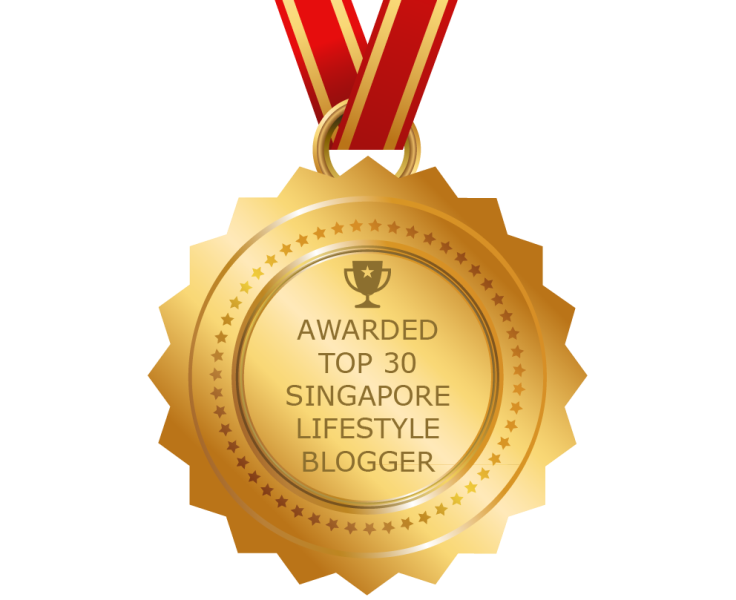 As products of the Singaporean education system, we have been conditioned to deal with stress. ( Think quarterly exams, never-ending mountain of homework, CCA and so on. ) And it definitely doesn't get easier as we enter the workplace. Long hours, micro-managing bosses, unsatisfactory salaries; all these add to the stress that’s become part and parcel of life ( only we now get to coin it job stress ). According to Dr Paul Chiam in a Health Plus piece, job stress and long hours can directly affect the heart and subject you to increased risk of heart disease. His article on job stress and heart disease says those who work 61 to 70 hours a week have a 42% higher likelihood of developing coronary heart disease. 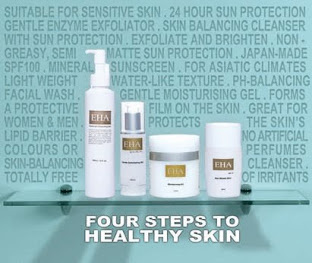 Are you one of those people who is always looking for the best tips to enhance your natural beauty? 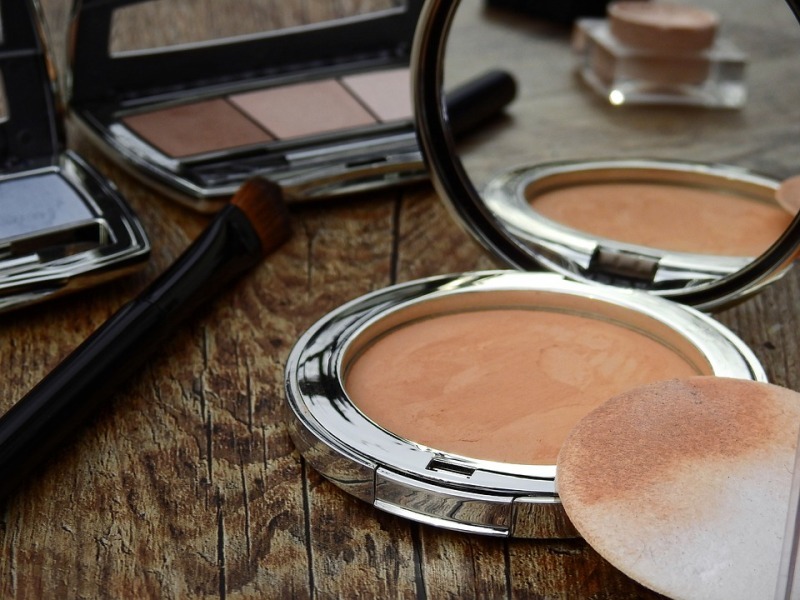 Whether it’s about the latest makeup craze or the newest superfood in the market, there is always plenty of new and exciting news about the beauty industry. In the past, people have always relied on media such as television and magazines to know more about how to make themselves more beautiful. There are shows on TV solely dedicated to know about the latest fashion and beauty trends. And before the Internet became so popular, there were hundreds, even thousands of magazines published that were geared toward the beauty market. 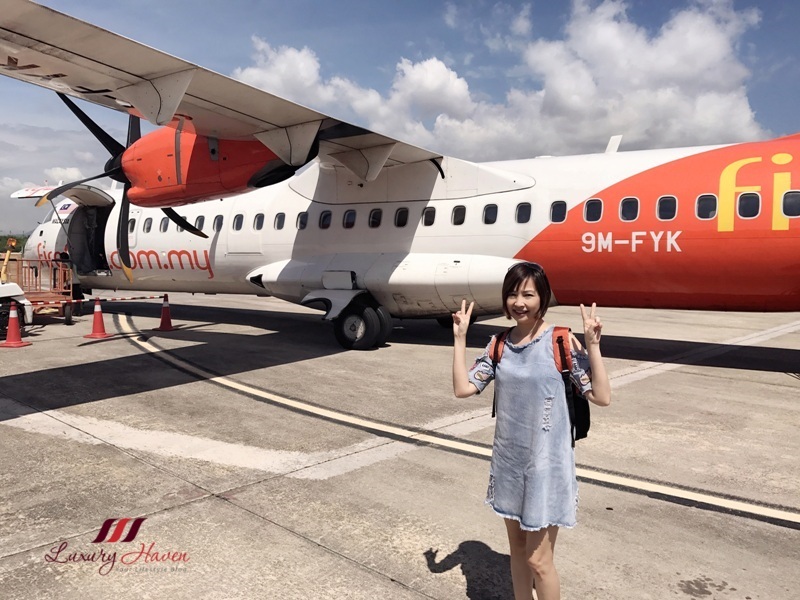 Discover Ipoh's ( 怡保 ) old world charm and hot spots as Luxury Haven went on a mission on Firefly, from Singapore to Perak ( 霹雳 ) in Malaysia ( 马来西亚 ) to unearth the treasures of Ipoh. 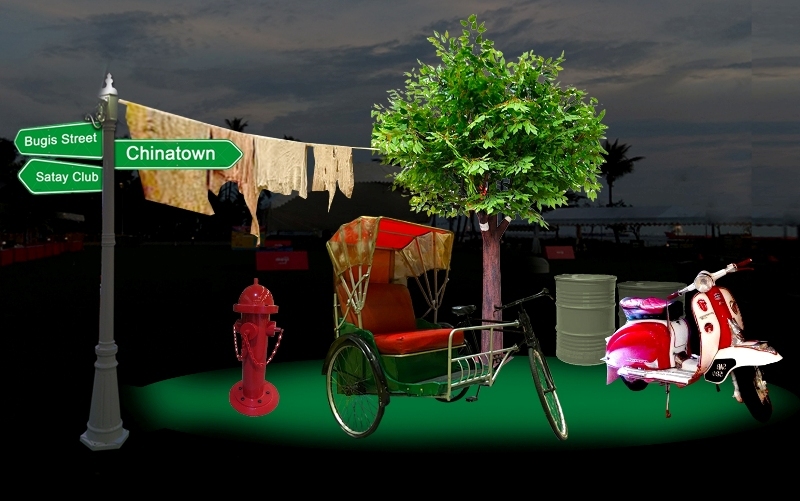 The endearing city has got a lot more to offer other than just Sar Hor Fun and Coffee. With just 1.5 hours flight from Singapore, Perak makes a wonderful weekend getaway with family and friends. Our first stop was to Bangunan Perak Darul Ridzuan, a state government building to meet with Y.B. Dato' Nolee Ashilin Dato' Mohammed Radzi, Perak State Executive Councillor for Tourism, Arts, Culture, Communications and Multimedia. It was indeed a pleasure joining other Malaysian magazine editors and couple of other bloggers from Kuala Lumpur for the Visit Perak 2017 event. 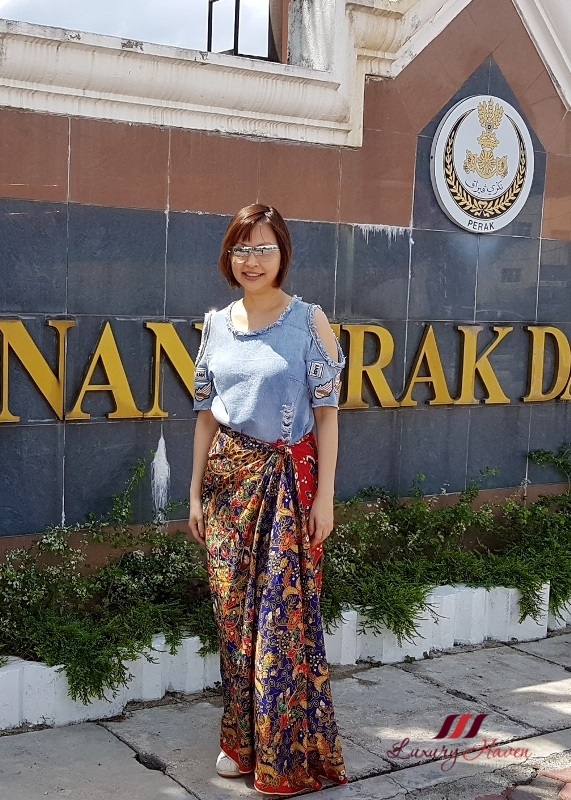 I am not exactly sure what the official dress code for visitors to parliaments and government buildings in Malaysia is, but I was advised by the organizer to use a Batik to wrap around my short dress. Thanks to the two Malaysian editors who helped me with the wrapping! What do you think of this fashion? Ipoh is the capital city of Perak, a place of rich history, heritage, culture and folklore. The city, listed as one of the best Asian destinations to visit in 2016, is surrounded by limestone hills which can be found around suburban areas to the northeast, east and southeast. If you plan to visit the awaken city, be sure to put on a good pair of walking shoes and follow the Ipoh Heritage Trail………..